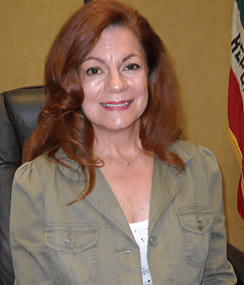 After nearly 32 years, Cyndi Rasco has retired as the Madera Irrigation District’s Board Secretary. She began her MID career in 1981 as an administrative technician and three years later was appointed Secretary. “MID staff and directors wish Cyndi all the best for the future,” said Thomas Greci, MID General Manager.